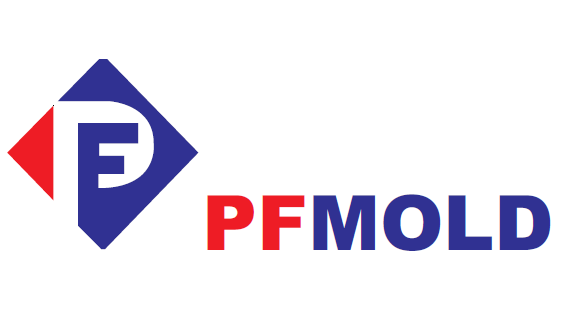 PF MOLD CO.,LTD offer many advantages over metal components. 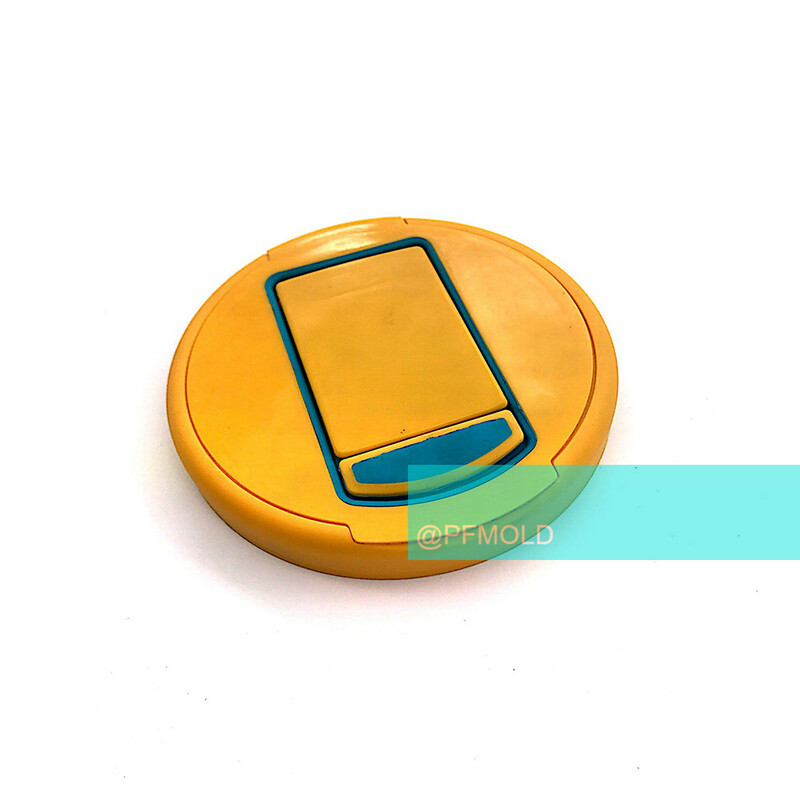 They are considerably more lightweight, flexible and inexpensive to produce. 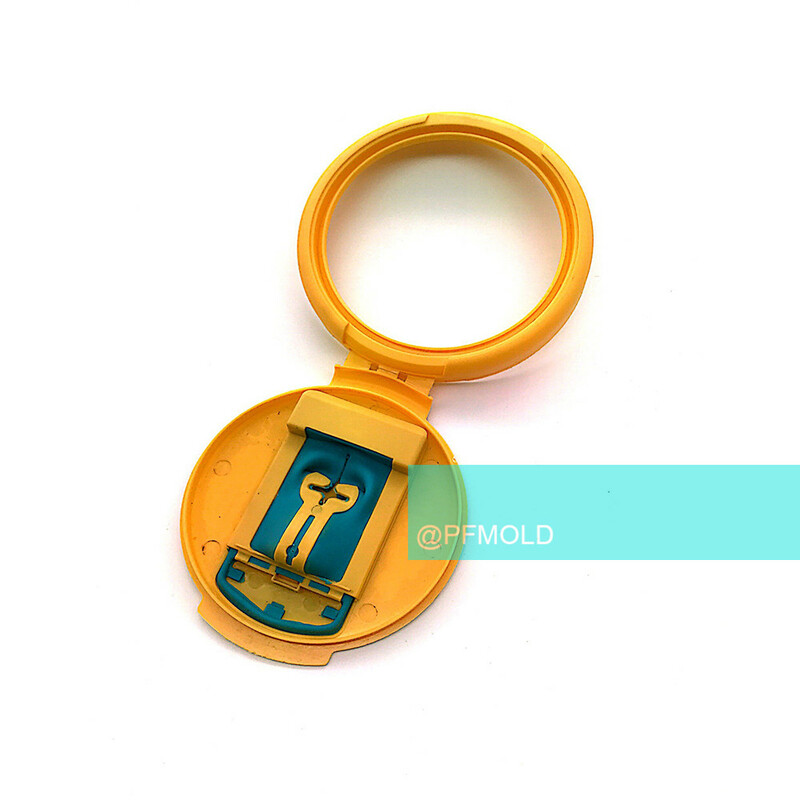 PF MOLD also provide corrosion resistance, strength, and chemical resistance. Aesthetic advantages are achievable through a process that offers many finish options to enhance the plastic and provide durable, long-lasting performance. 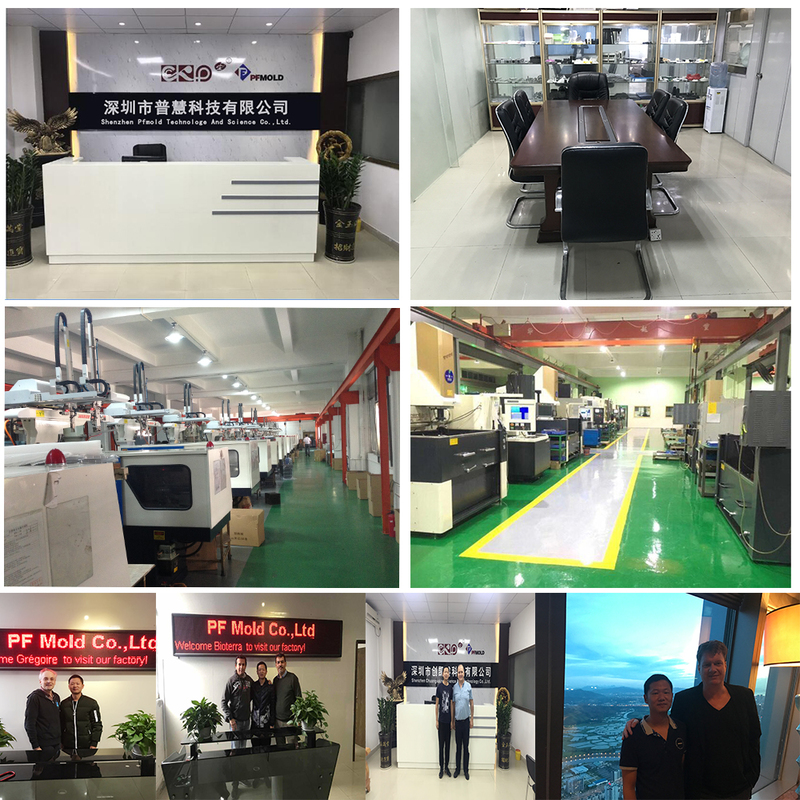 Along with our plating service partners, we provide a range of plated plastic finishes including chrome (satin chrome and black chrome), satin pearl, gold, and black sapphire. 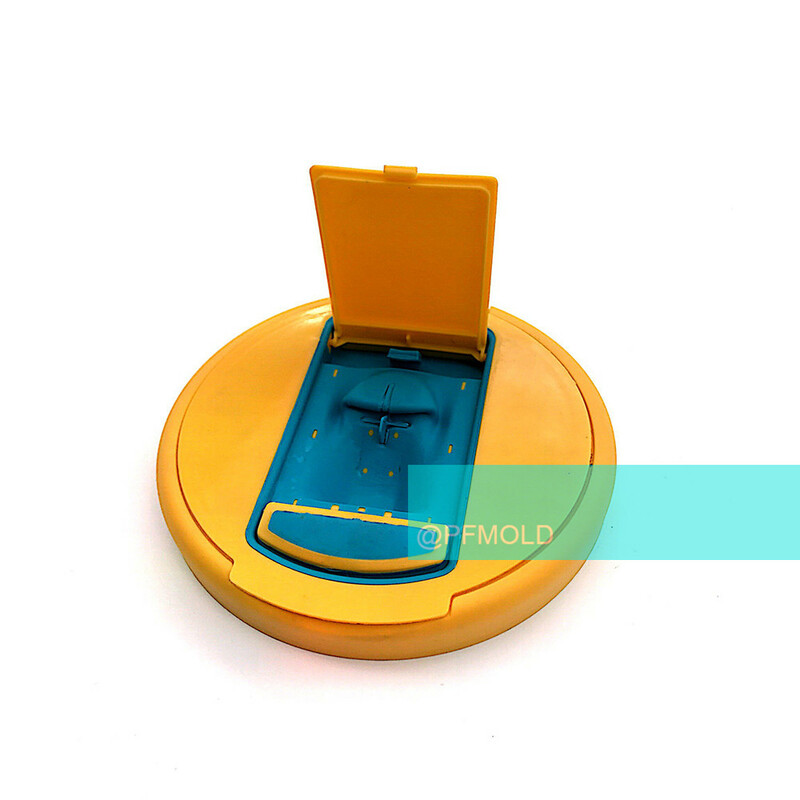 Various metallic colors are also available.Two Shot Injection Molding,Double Injection Mold,Plastic Two Shot Injection Molding,Double Injection Over. 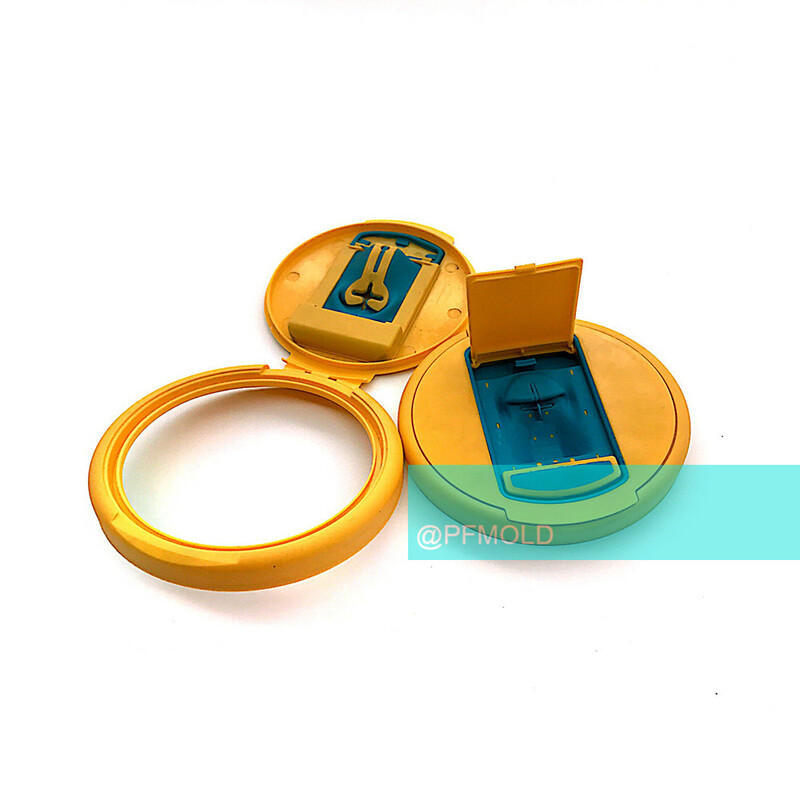 Looking for ideal Two Shot Cap Manufacturer & supplier ? We have a wide selection at great prices to help you get creative. 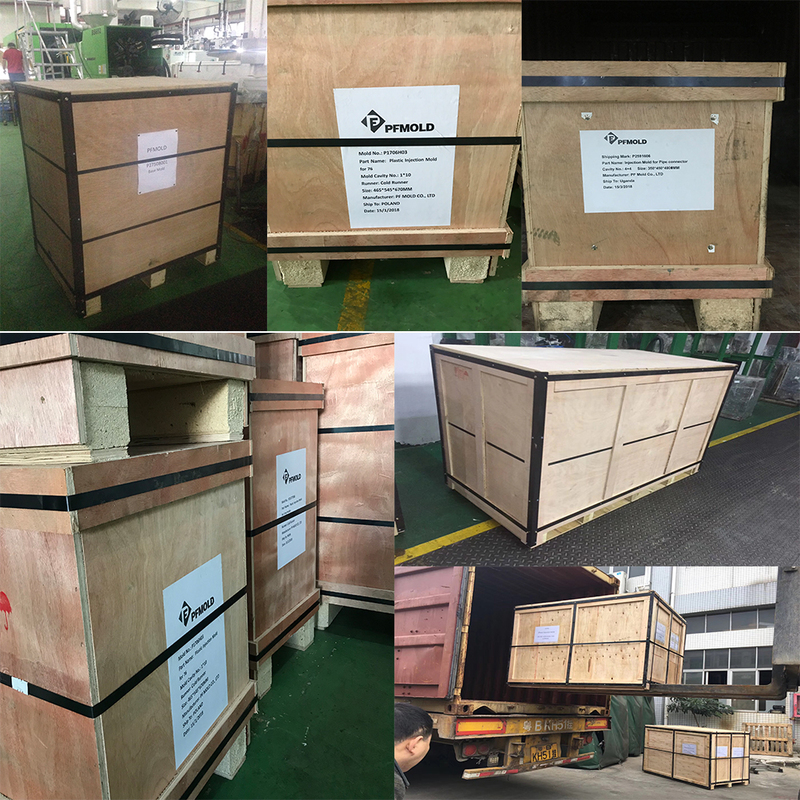 All the Wet Paper Towel Box are quality guaranteed. 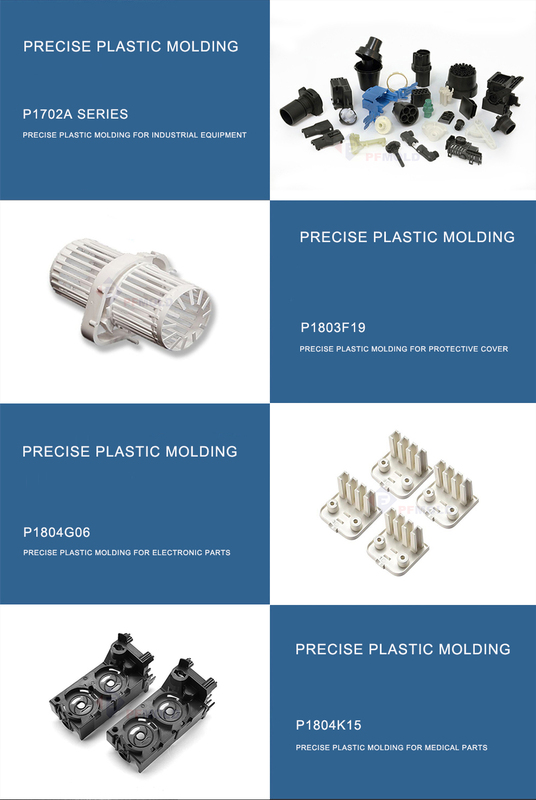 We are China Origin Factory of Bi-color Plastic Molding. If you have any question, please feel free to contact us.